Sometimes the best things in life are unplanned. Would you agree? But when you have a family, planning seems to rule the household. It’s just the way it is. Whether you are juggling a soccer game, a birthday party, booking a sitter for a night out, or accepting an invite to a fun cookout with your neighbors, things just get put on the calendar. Simply put … you are a slave to the calendar! Living in Raleigh, we are close to many North Carolina attractions that can easily be accessed in less than two hours. It makes a family day trip so easy, even if you plan the adventure in advance. 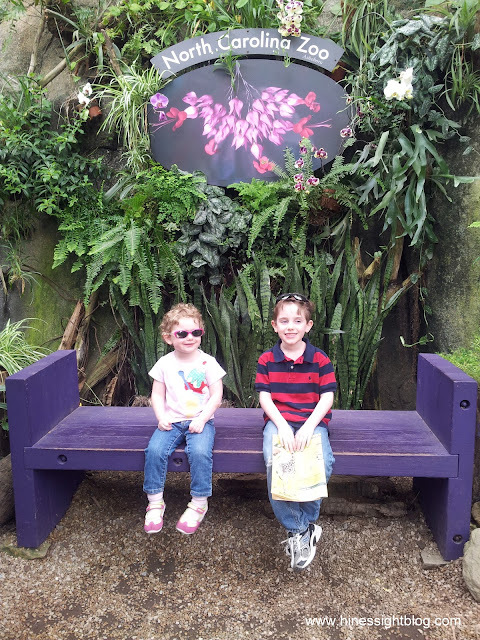 We had wanted to take the kids to the zoo sometime this spring, but when my husband searched for dates on the calendar for us to talk about going (we’re planners, remember! ), he couldn’t find a clear date except for the sunny, warm weekend that we were currently living in at that particular moment. And just like that, we went to the N.C. Zoo in Asheboro on a whim. It was great to have an impromptu family excursion. Honestly, I think we felt as if we were on vacation for the day. We laughed at the chimps and enjoyed seeing the zebras chase the giraffes. Everyone was happy. No one got upset. Nap schedules were forgotten. I don’t think we could have planned it any better. We made our first trip to the zoo when our son was two. This is our third family, and Baby Diva's first trip. 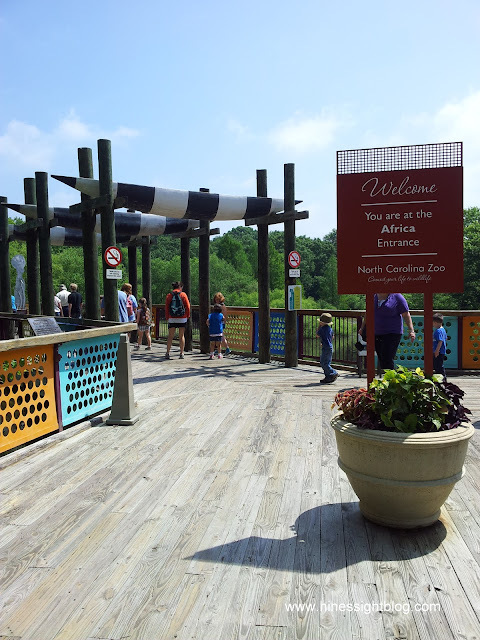 I’m not a zoo connoisseur, but I think North Carolina has a beautiful zoo in the most perfect, natural setting. The zoo sits on 500 acres in central piedmont North Carolina, which is about 27 miles away from the metropolitan area of Greensboro. 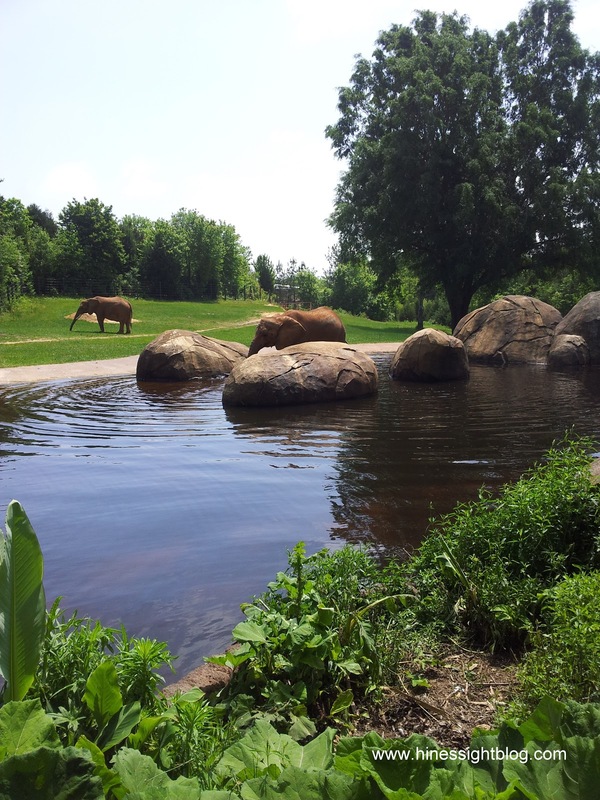 Even though it can be done, we’ve yet to see the entire zoo, which has about five miles of trails. 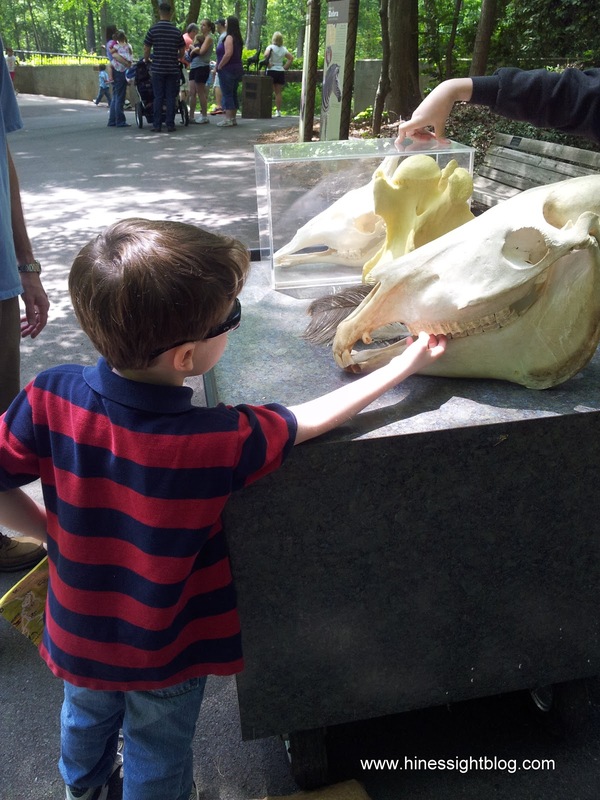 The zoo is divided into two continents: North America and Africa. We chose to go to Africa. 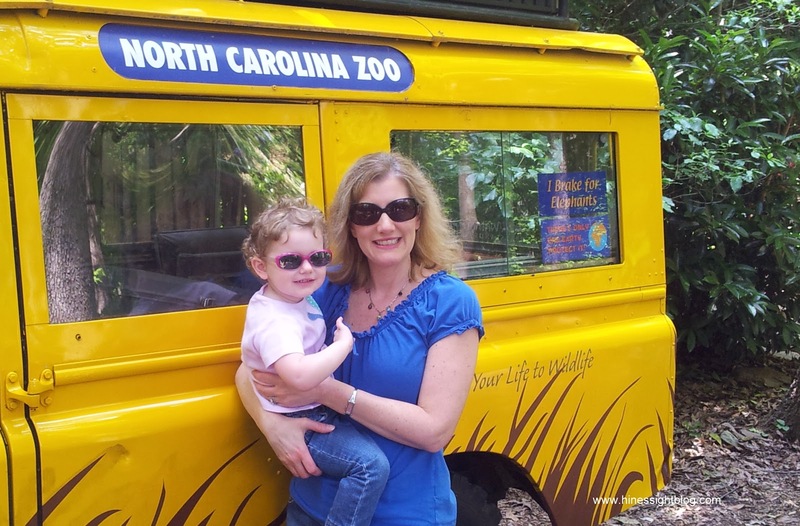 This was our third family trip to the zoo, but the very first one for Baby Diva. 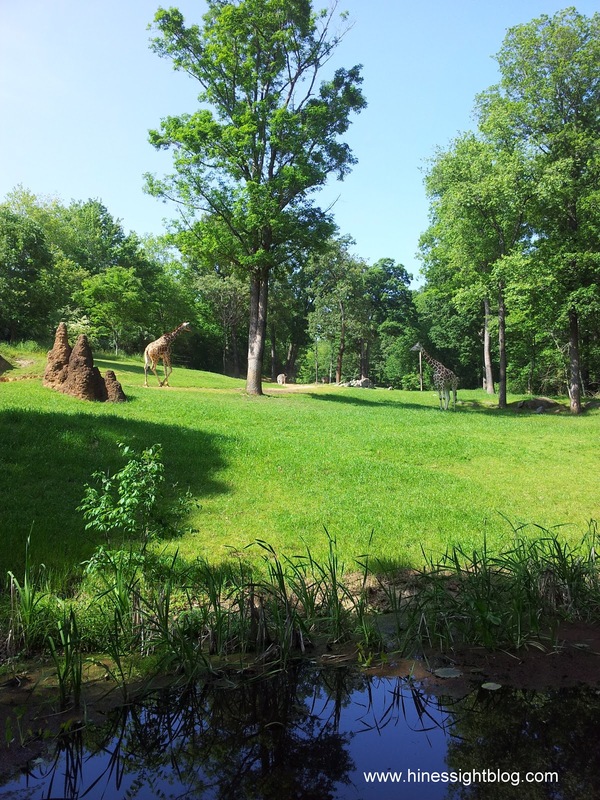 We chose to explore the Africa side of the zoo. Mr. Cool sees what a zebra skill looks like. The zoo has lots of hands-on learning, and our little guy, who can now read, enjoyed being the map keeper. In fact, he loved that job so much that as soon as we got to one exhibit, he was ready to lead us to the next one almost immediately. 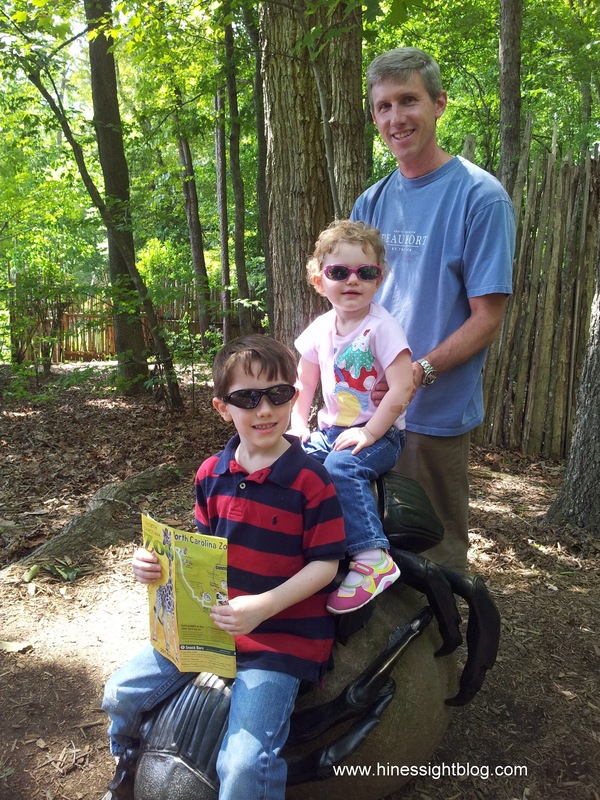 My crew on a giant bee at the NC Zoo. The zoo has a great exhibit on beekeeping. We did cross into North America for the Honey Bee Garden Exhibit and Sonora Desert. That was a little annoying, but we eventually got him to understand that he needed to slow down, take his time, and smell the flowers. and dozens of exotic birds. There are several restaurants and snack bars at the zoo. Due to our timing, though, we chose to eat an early lunch as soon as we arrived in Asheboro before going to the zoo. 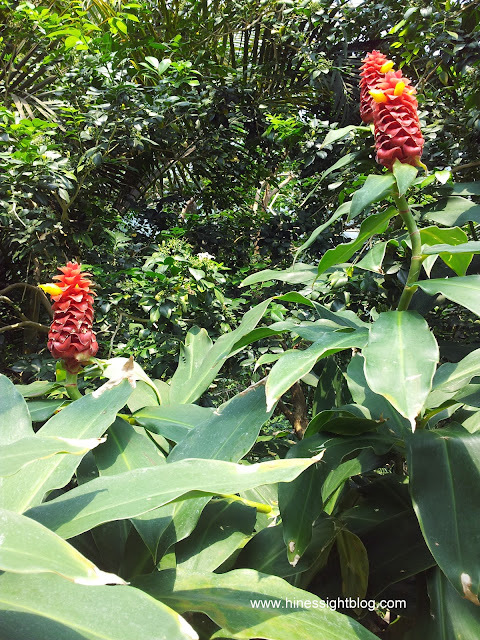 We did take a late afternoon break at Jungle Junction. Two fountain drinks and a bag of chips cost $8.99, so if you are buying food for a large family, it will add up quickly, but the menus looked great. New to the zoo this year is a temporary animatromic dinosaur exhibit. We missed it this time, but it will give us another reason to go back before it closes in October. Visitors will also see some new babies later this year. Two gorillas and a giraffe are expecting. The zoo has an area where you can help feed the giraffes. The NC Zoo only has female ostriches. 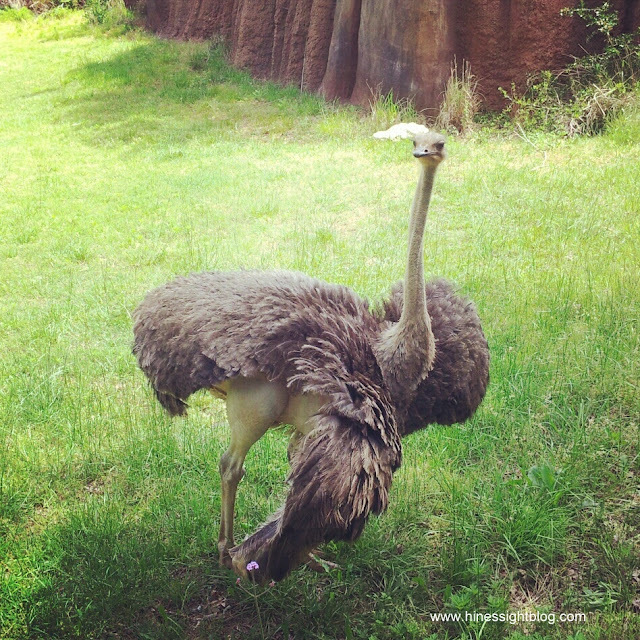 A zookeeper said male ostriches can be aggressive. 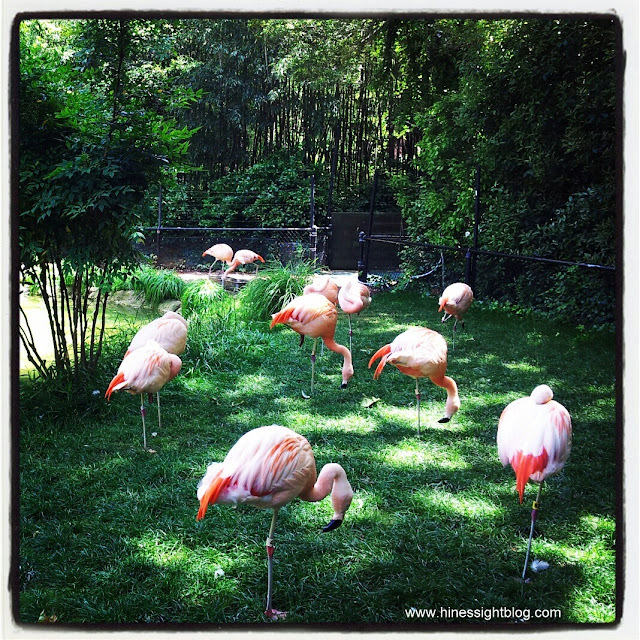 I love the vibrant color of a flamingo, but I can't imagine standing like that all day! I’m so proud of my state’s zoo. It’s one of the nation’s largest habitat zoos. Your family will have lots of fun, but be sure to wear your walking shoes. Leave those cute, chic wedges at home! 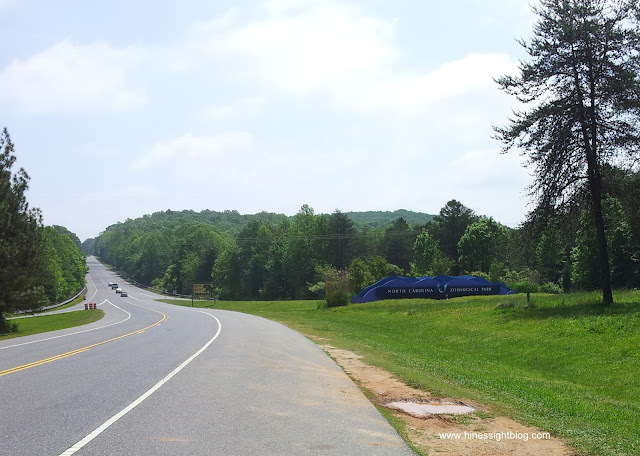 The Central Piedmont region is known as the heart of North Carolina. Asheboro is 70 miles away from Raleigh and Charlotte, North Carolina, and is only 40 minutes away from the beautiful resort town of Pinehurst, North Carolina.